The Upper Tennessee River watershed encompasses three rivers in Virginia. Read below to learn more about each of the Roundtable’s three target rivers. The Holston River flows through Washington, Smyth, Wythe, Tazewell, Bland, Russell and Scott Counties. 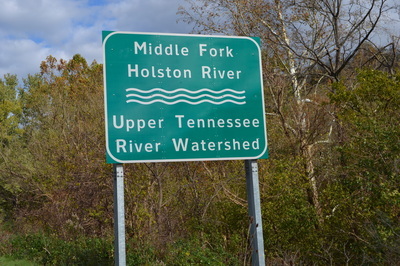 The Holston River has three main tributaries, the North, Middle and South Forks. There are over 845,565 acres in this watershed. 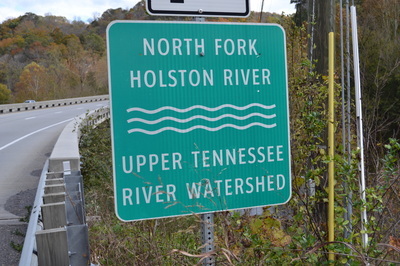 There are 196.52 miles of impaired streams in the Holston River. Non-point source pollution from agriculture, urban run-off and high bacteria counts is only part of the problem that exists. 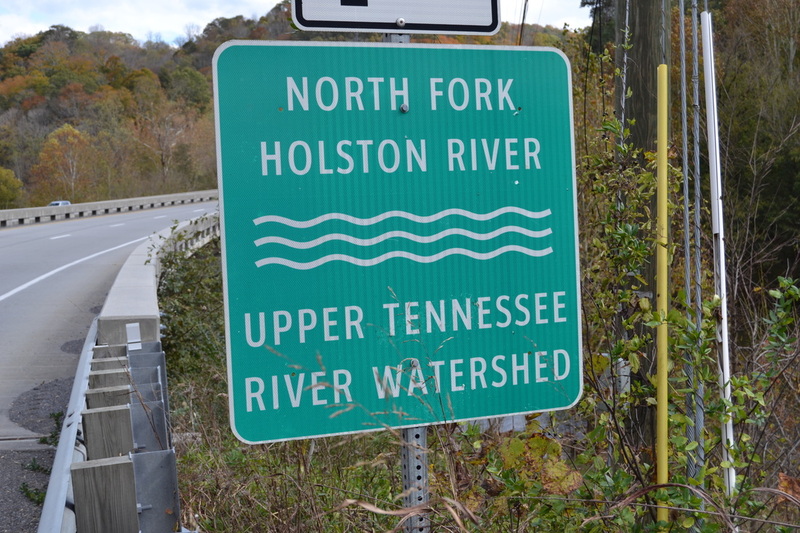 Because of the mercury contamination in the North Fork of the Holston, fishes from the river cannot be consumed. The Holston River flows into the Holston Lake which is a source of drinking water. Holston is a part of TVA waters. TVA uses the waters to produce electricity which is supplied to other states. The Clinch River is a source of drinking water for the surrounding region. The waters are also used as a source of recreation for fishing and swimming. Some of Virginia’s Scenic Roads parallel the river for a beautiful, leisure drive through the country. 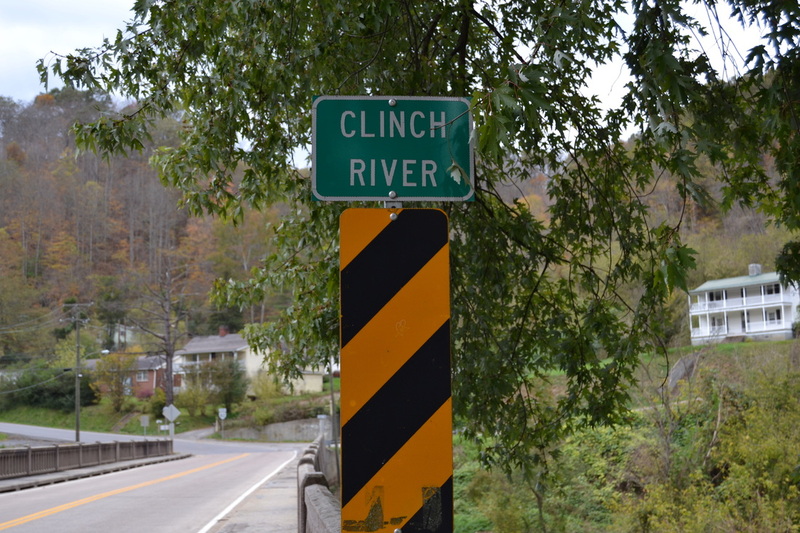 There are different sources of pollution in the Clinch including agriculture, coal mining, and industry. Over the past decade several government agencies have implemented management and conservation practices that have helped to improve water quality. The Powell River flows through two counties, Lee, and Wise. Lee County is home to one of the few true Cedar Glades left in the world.